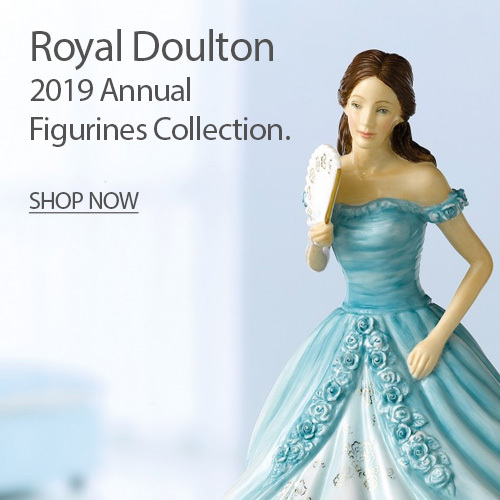 We hope that the cold days of winter are behind you, and that sunny spring days are on the way. 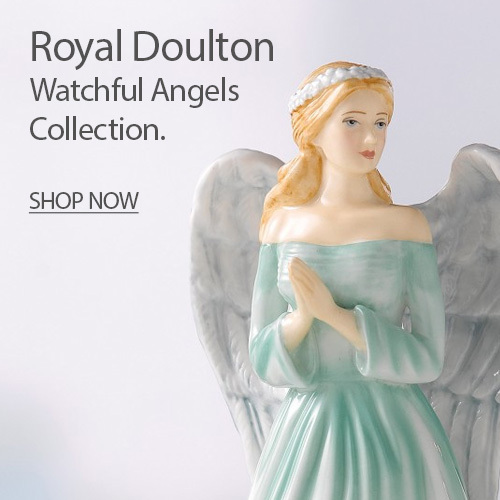 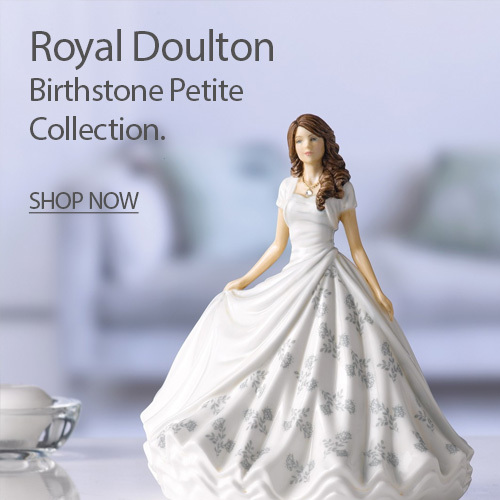 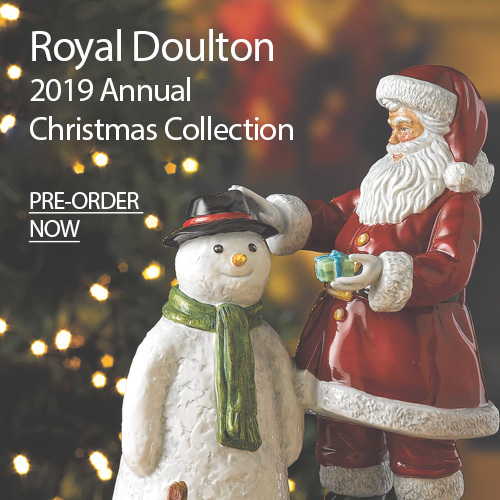 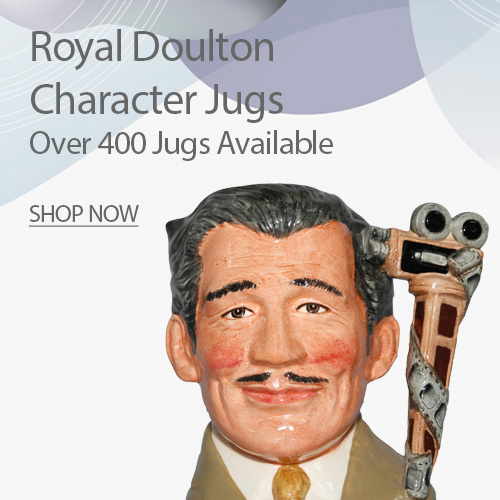 Inside this catalog you’ll find a beautiful selection of Royal Doulton figures — new 2019 releases as well as vintage classics by Leslie Harradine and Peggy Davies. 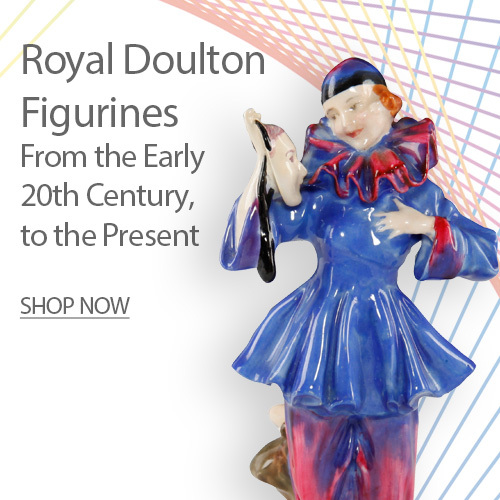 You’ll also discover some incredible selections from the Doulton Lambeth and Burslem studios. 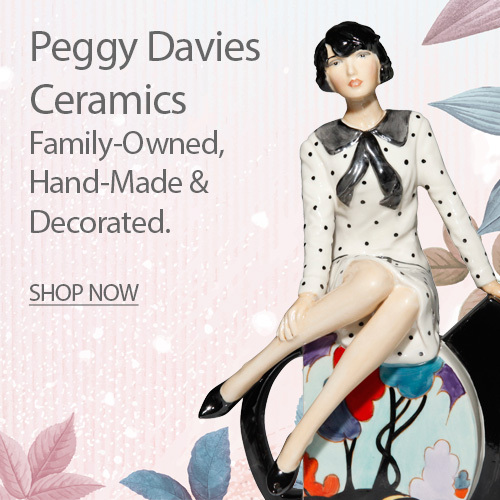 Seaway China is pleased to announce our partnership with Elliot Hall Enamels. 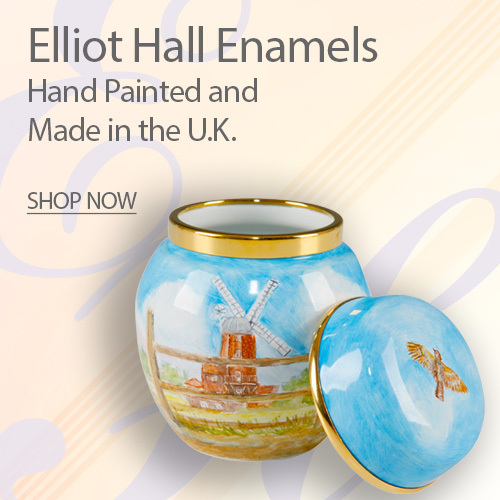 Tracing their roots back to 1904, Elliot Hall Enamels is a family owned company with a strong tradition of creating works of art by combing enamel painting on copper. 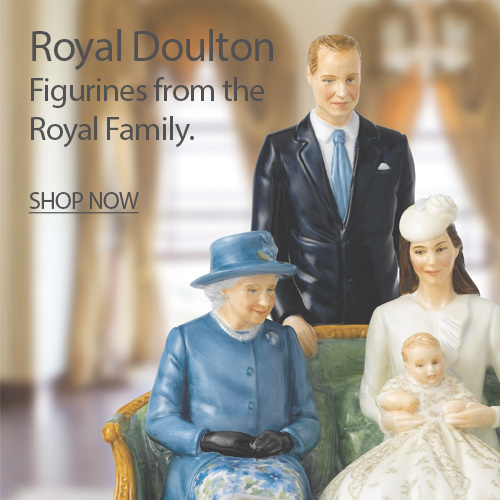 Learn more about the company and see all of the Elliot Hall bespoke enamels below.